Laboratory equipment - Scientific Industries, Inc.
SUPPORTNeed help or assistance with one of our products? Get quick and easy access to technical assistance including live help support . WARRANTY REGISTRATION Validating your warranty is easy. Register today and get extended free coverage. PRESS RELEASES Stay up to date on new product releases, trade show schedules, and exciting company news. 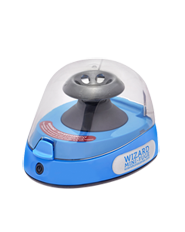 FIND YOUR DISTRIBUTOR Choose from the finest distributors that stock all of your favorite Genie products and Torbal Balances. 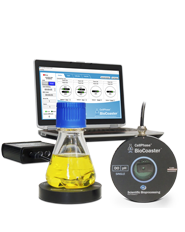 Scientific Industries offers a complete line of optical pH and DO sensors which are ideal for almost any bioprocessing application and cell cultivation monitoring. Vortex Mixer | What is this thing?! What is this thing?! Trying to document grad school one YouTube video at a time, from lab equipment to genetics lessons to interviews with other students! Each week is a new view into life as a grad student, and the rollercoaster that is getting a PhD. New robust & compact Mini Orbital-Genie Shakers. Unique benchtop orbital shakers deliver exceptional performance, much like the large footprint Orbital-Genie, but for smaller capacity and containers requiring a small orbit.